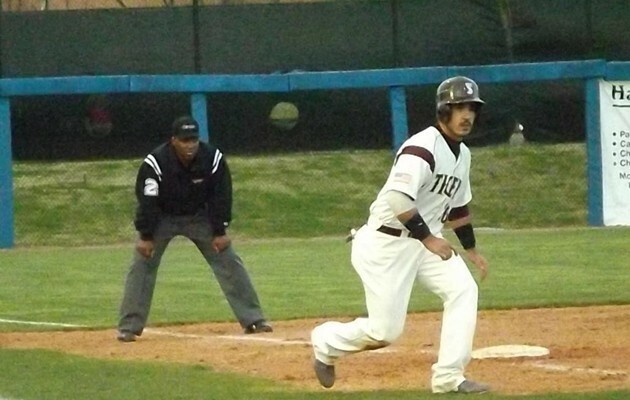 JACKSON, MS – Texas Southern wrapped up the Jackson State Invitational baseball tournament by beating Eastern Illinois 10-7 and Jackson State 14-5. The Tigers end the tournament with a 3-1 record. TSU had 12 hits and 8 RBIs in the victory over Eastern Illinois. Two of those RBIs belong to Ellis Stephney. The Tigers spreaded their runs out in this game. They picked up 3 in the third inning, 2 in the sixth inning, 1 in the seventh and 4 runs in the ninth inning. Michael Starkey was the starting pitcher. He went 5 innings with 2 strikeouts and 3 earned runs. Adrian Losoya got the win after 2.1 innings with 2 strikeouts. In the second game, Adrian Lopez and Tyler Flanagan had big games at the plate against Jackson State. Both had 3 RBIs after three trips to the plate. Flanagan hit a two-run homerun in the third inning. He, Chris DeLeon and Corbin Smith also had doubles in the game. TSU had 14 hits and 12 RBIs in the game. Frank Cruz, IV got the win after pitching 6 innings with 4 strikeouts and 4 earned runs. The Tigers travel to College Station on February 20th to face Texas A&M.